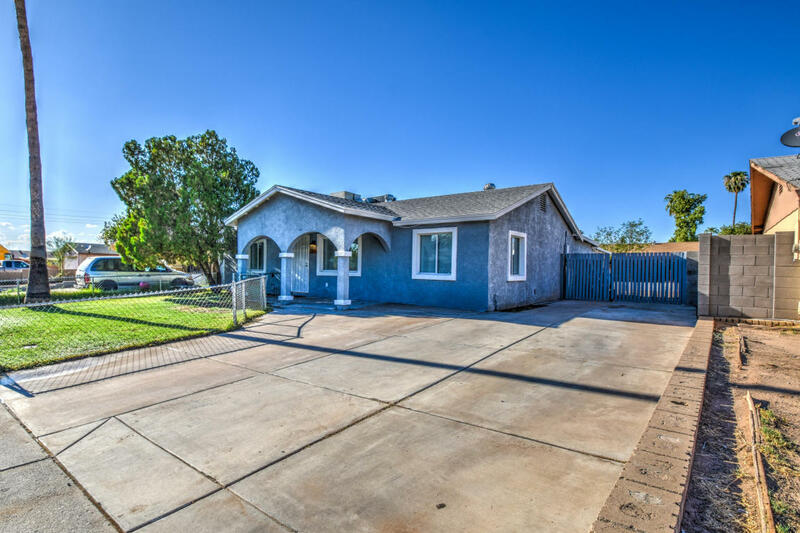 Get ready to fall in love with this like new home! Completely remodeled. 3 bedrooms and 2 bath in a split floor plan. New wood flooring throughout the home for easy clean up and a beautiful look. Enjoy the formal dining area and spacious family room for entertaining. Enter through the barn door to the master bath suite with a tiled shower and convenient access to the laundry room. Easy to maintain grass landscape in the front & back yards. Stainless steel appliances, tile back splash, with beautiful under cabinet lighting in the kitchen. Brand new roof, windows and doors. Come take a look...you won't be disappointed! Thanks for stopping by.